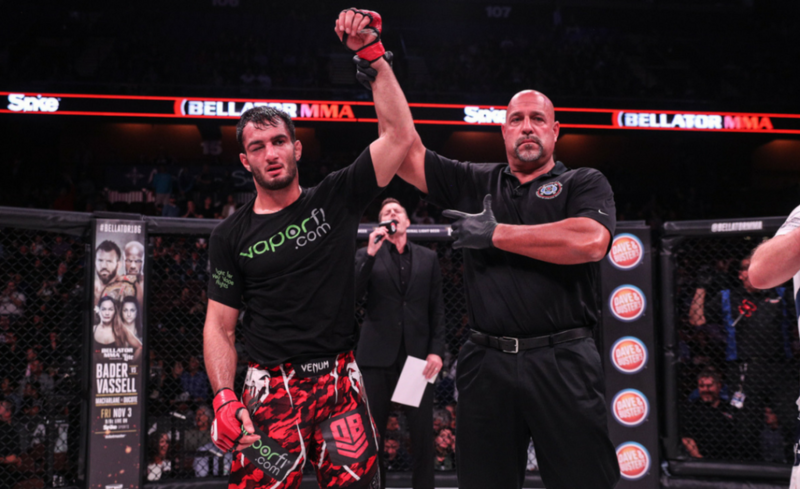 Gegard Mousasi has withdrawn from his highly-anticipated title fight against grappling great Rafael Lovato Jr. due to a back injury, as reported by ESPN. 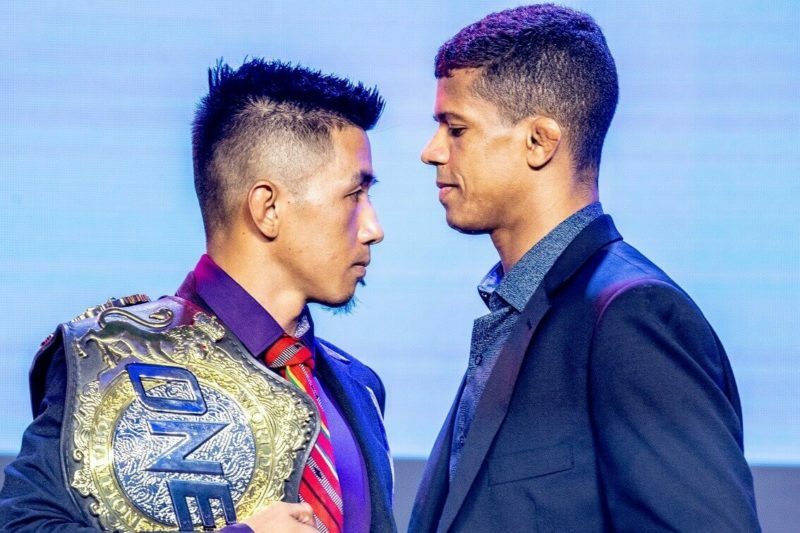 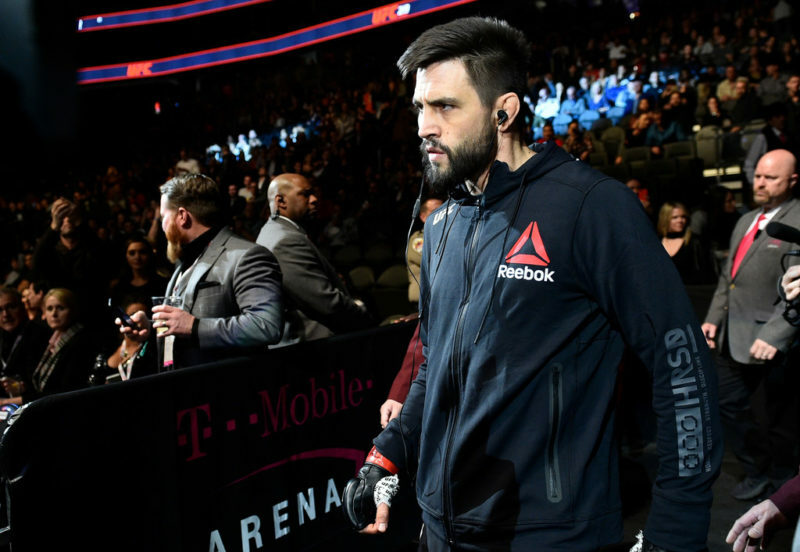 The former Strikeforce and DREAM champion was scheduled to make his second title defense in the co-main event at Bellator 214, after his commanding victory over Rory MacDonald in September. 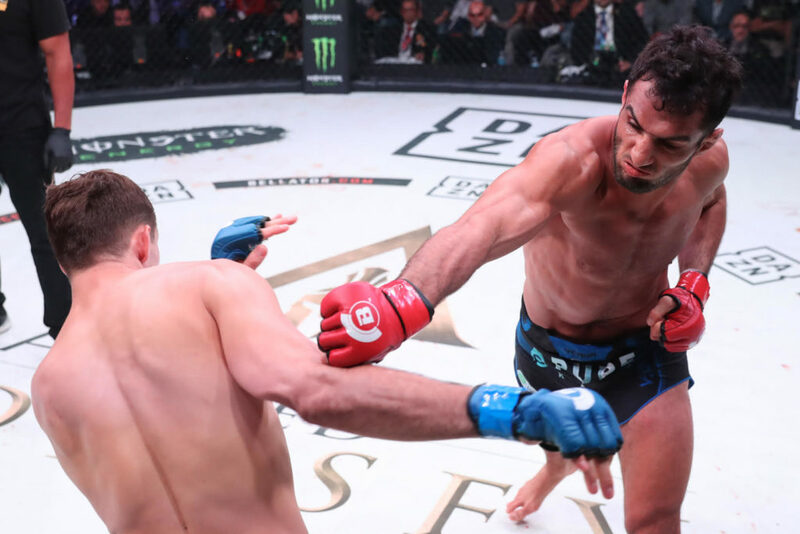 The extent of Mousasi’s injury is unknown, and as of yet, no replacement has been announced. 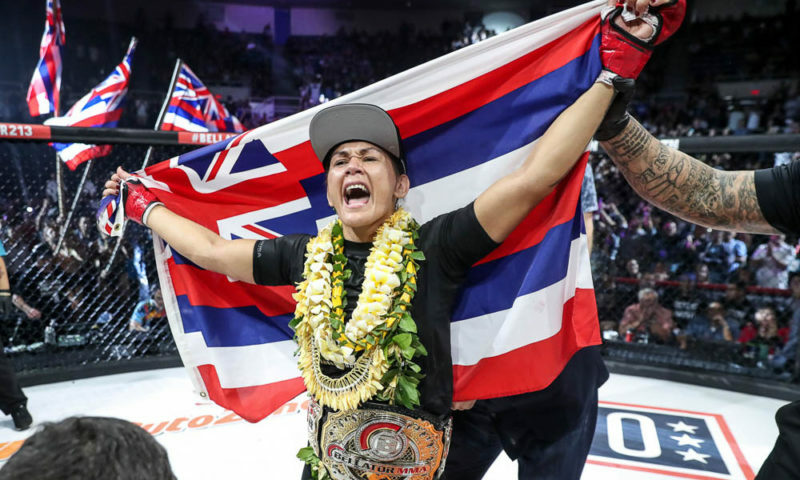 The fight was widely considered Lovato Jr.’s greatest test since he began competing in mixed martial arts, after a storied career in jiu-jitsu which saw him capture titles at the “Pan Ams” and “Mundials.” He made his Bellator debut less than two years ago, and his most recent bout against John Salter ended via rear-naked choke in the third round. 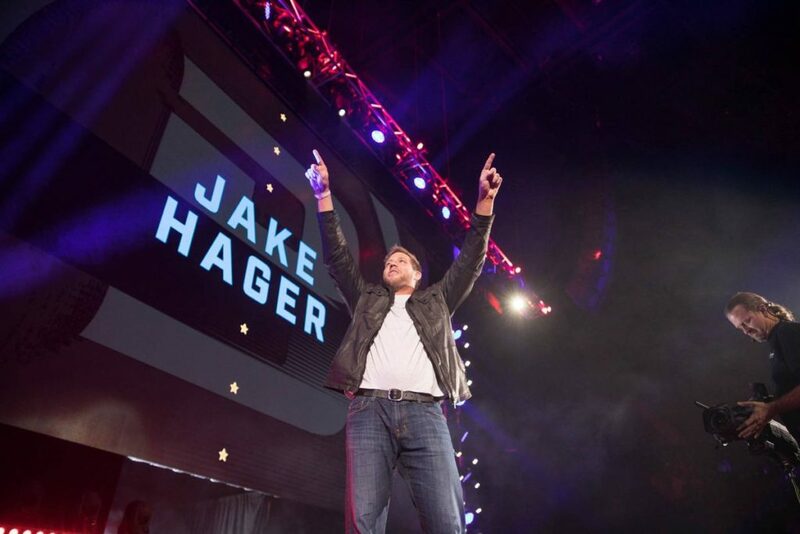 Bellator 214 will take place on January 26 and features notable names including rising star Aaron Pico and former WWE stalwart Jake Hager, also known as Jack Swagger, making his MMA debut. 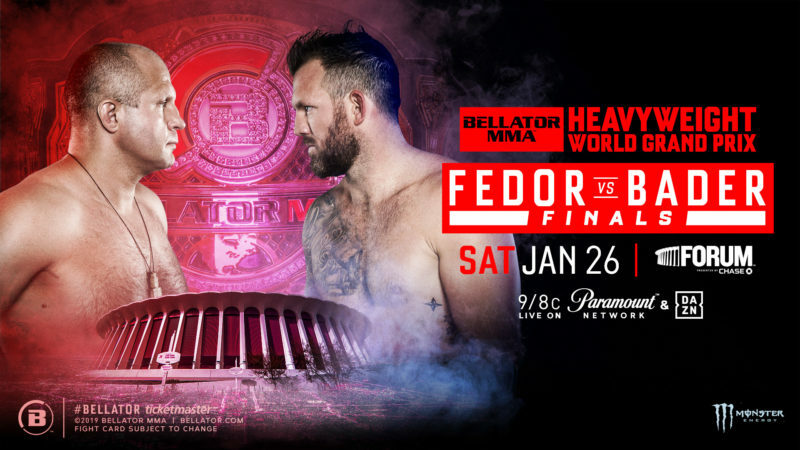 The card is headlined by the culmination of the Heavyweight Grand Prix, where “The Last Emperor” Fedor Emelianenko will face Ryan Bader for the Bellator Heavyweight World Championship.